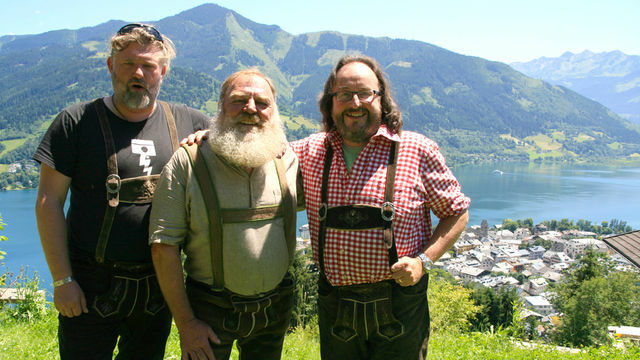 The program covers the exploits of 2 hairy bikers who cook and eat there away across Austria. Starting in Vienna through to Salzburg and visiting Zell am See and biking over the Grossglockner pass to bake a cake! As the program shows there is a lot to see and do in and around the Salzburg - Zell am See area of Austria, with stunning scenery, history, and plenty of attractions for all ages, the attached list may inspire you with further ideas. Here i got really a good work. And i ensure that this will help us at journey time. Thanks alot.